October IAS features NE Iowa Artists' Studio Tour, author Patrick Hicks, "Carousel", and more! Patrick Hicks, author of "The Commandant of Lubizec" and UNI Center for Holocaust and Genocide Education guest speaker. 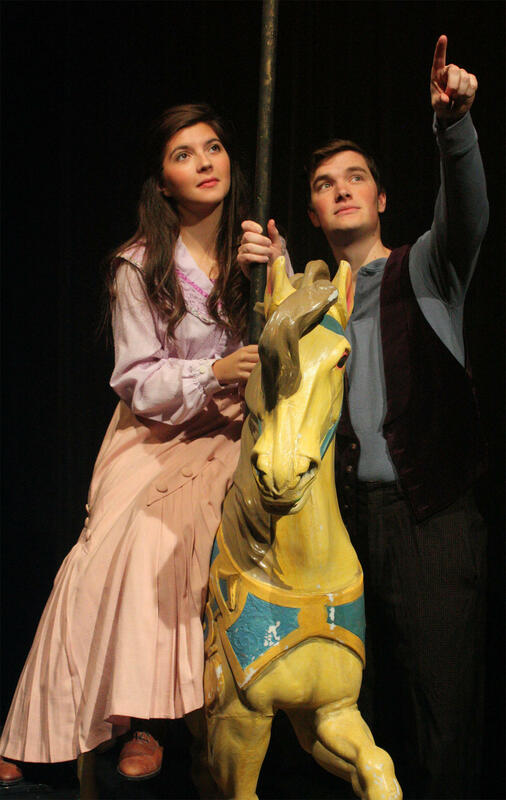 Samantha Hornback as Julie and Ben Schaffer as Billy in Simpson College's production of Rodgers and Hammerstein's "Carousel"
Artist Carl Homstad details the Northeast Iowa Artist’s Studio Tour. A three-day event between October 3 and 5, the free tour boasts over fifty artists in studios around Decorah. Enjoy the fall splendor and recreational opportunities while discovering unique art in a studio setting. 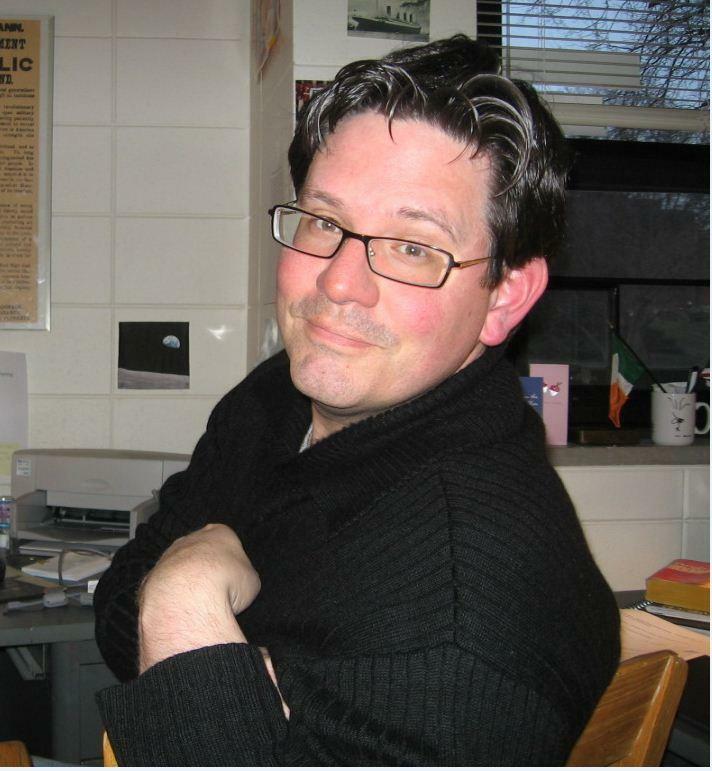 The author of The Commandant of Lubizec, Patrick Hicks, is a guest of the University of Northern Iowa’s Center for Holocaust and Genocide Education. Hicks talks about his research and his fictional novel based on the Holocaust and Operation Reinhard. Bernard McDonald, opera director, and Jennifer Nostrala, director of Theatre Simpson, discuss Simpson’s collaborative production of Rodgers and Hammerstein’s Carousel. Known as Rodgers’ favorite show, Carousel will be performed four times between October 17 and 19 at the Blank Performing Arts Center in Indianola. And the Gallagher-Bluedorn Performing Arts Center’s executive director, Steve Carignan, shares details about their exciting 2014-15 season. 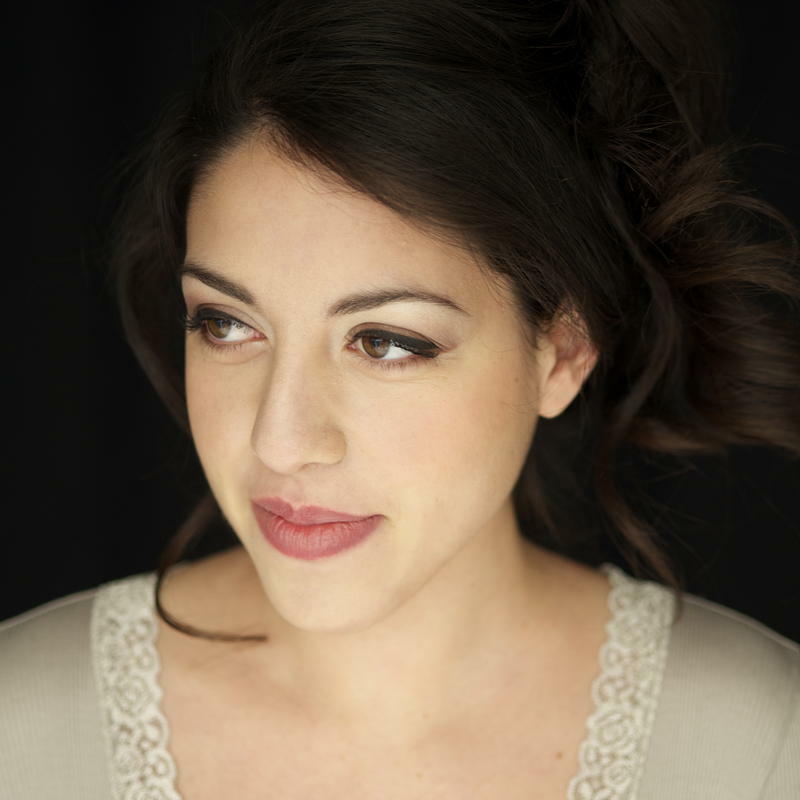 Plus GBPAC headliner, Van Cliburn Silver Medalist Beatrice Rana, chats about her career after winning second prize in one of the world’s most famous piano competitions. You can now listen to the October edition right here! Join us on the first Saturday of every month at 11 a.m. and 5 p.m. for Iowa Public Radio’s October Iowa Arts Showcase. 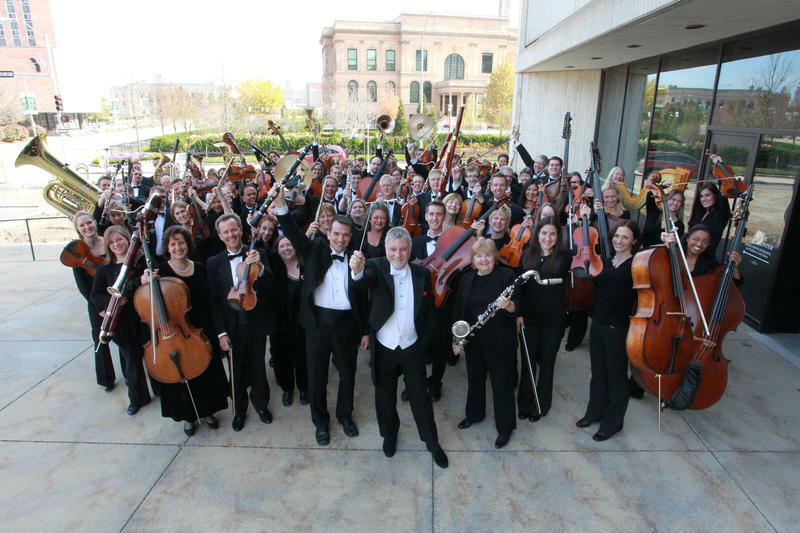 Listen to the October 2014 edition of IPR's Iowa Arts Showcase here. September IAS Features Symphony Seasons, Iowa Composers Forum Concert, Documentary Series, and more!